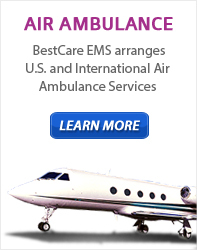 Best Care EMS teamed up with M.D. Anderson Blanton – Davis Cancer Research Program team and other sponsors for a great cause and to raise awareness and funds. The event was attended by over 3,00 participants and was a great success!